“Airports are furthest along in innovative thinking. They realize they have to play nice with other apps. The whole traveler experience is not defined by time in the airport but defined by the overall experience,” says Robin Hopper, president of GuestLogix. Indeed, leaders in travel and hospitality are transforming airports with exclusive, multisensory experiences that give traditional retailers a run for their money. 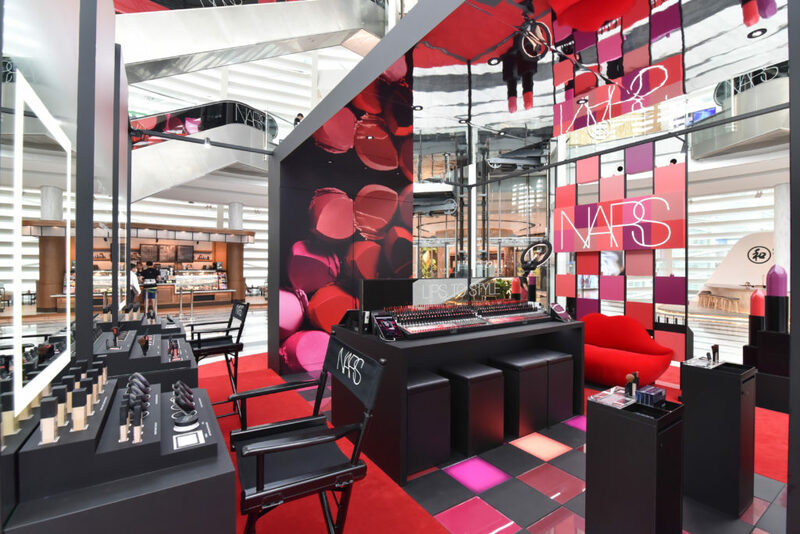 Shiseido Travel Retail launched a Nars popup in the King Power Rangnam airport in Bangkok that takes customers on an interactive journey to experience the Nars lip colors. The shopping experience includes a “Virtual Lip Trial” app that uses AR and gamification to encourage customers to explore and try on the different lip products. Moet Hennessy launched a multisensory popup in Paris that invites visitors to discover the travel retail exclusives from the brand via an experience that combines scent and taste. The popup featured ceramic plates that were infused with different scents from the products, and also offered customers the opportunity to taste the different drinks. 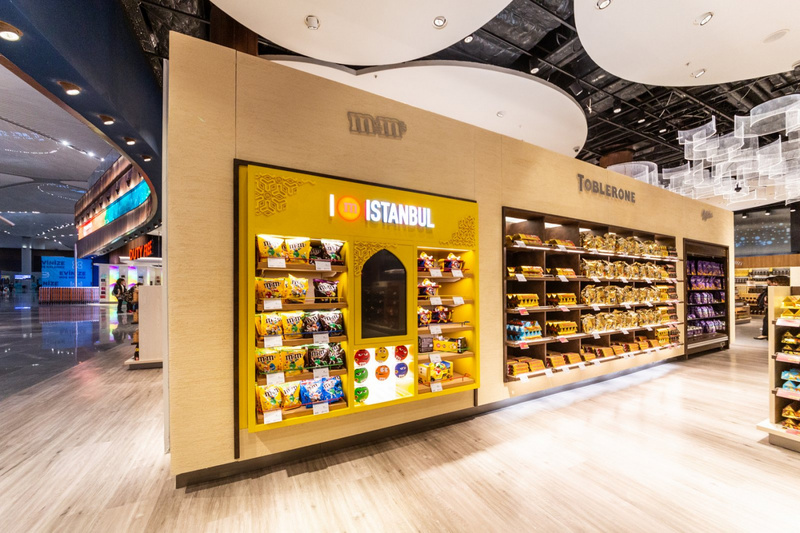 The latest update to the Turkey capital’s airport includes a highly futuristic redesign, highly reflective of Turkish heritage, alongside intelligent technology applications. This includes intelligent lighting, beacon, and geo-finding technologies for indoor directions, virtual reality, augmented reality, 3D holograms, smart kiosks, social media-enabled services, airport gaming and more. Its retail stores include magic mirror devices that allow customers to trial products in augmented reality. Airports are at the apex of retail innovation. For more key insights and trends, download PSFK’s report Reinvigorating The Airport Experience, out now.